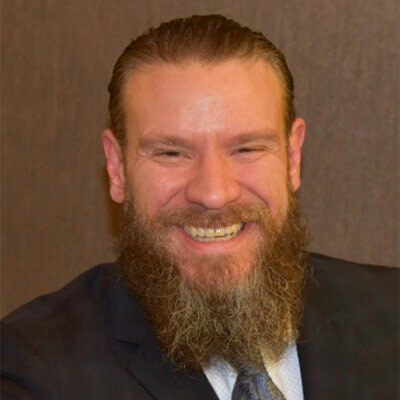 Stephan Hundley is the Director of Digital Governance, Risk, and Security for TTX Company. Reporting to the CIO, he is responsible for optimizing risk and resources while adding measurable and strategic value to core business processes, and contributing to the recognition of TTX as a rail industry leader. Stephan has more than 18 years of IT and Security experience in the financial services, telecommunications, and freight rail industries. He is a strategic leader with a variety of expertise including IT Operations, Service Management, Governance and Compliance, Risk Management, and Systems Integration. According to Stephan, “Everything in business and life comes down risk management. Ultimately life is a series of calculated risks, and we need to be able to balance risk versus opportunity value in order to best serve our communities, companies, and ourselves.” Stephan holds a Bachelor of Science in English from Ball State University, a Masters of Business Administration from Keller Graduate School of Management, and a Masters of Information Systems Management from Keller Graduate School of Management as well as various relevant certifications. He actively participates in the cybersecurity leadership community, and is currently serving as the Infragard Transportation Sector Chief for the Chicago IMA.